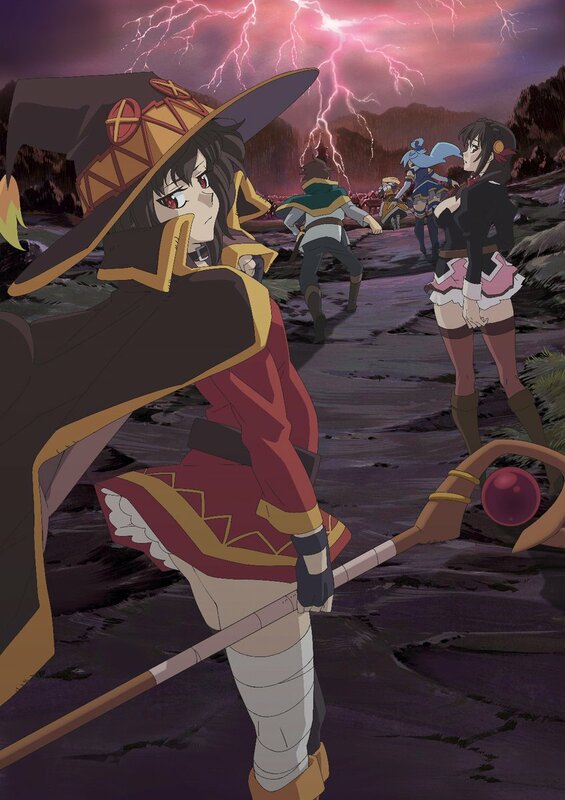 Fans of the KONOSUBA anime—based on the light novels written by Natsume Akatsuki and illustrated by Kurone Mishima—were recently treated to confirmation that an anime film is on the way in 2019. Now we have some more information on the theatrical project, including an official title and the first key visual. 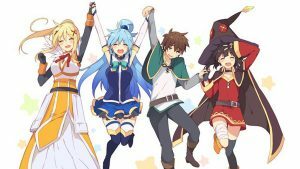 While there aren’t really any substantial details on the plot to go along with it, the full title is KONOSUBA -God’s blessing on this wonderful world! Crimson Legend. Check out the new visual below while we wait for more info.